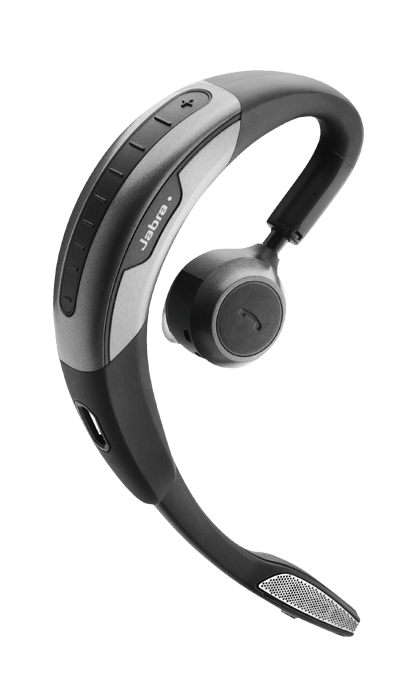 Jabra develops, manufactures, and markets wireless and corded headphones for business, sport, bluetooth, in-car, and more. At Jabra, there are products both for the individual consumers and for professional uses--whether you’re looking for a new pair of headphones for your workout routine or a new headset for the office. With Big Apple Buddy’s personal shopping service, you can now buy direct from the USA Jabra online store anytime, anywhere. With the Jabra Sport Pulse Wireless Headphones, you can focus on your workout instead of being distracted by wired headphones that get tangled as you move. These headphones are designed for intense workouts--you can control music playback, volume, and take calls with just a quick tap on the earbuds. No matter what workout routine you are used to or how much movement is involved, these headphones are guaranteed to comfortably stay put in your ears throughout. Get the most out of these earbuds by downloading the Jabra’s fitness app, where you can plan, monitor, and evaluate your performance. These headphones are made towards US military standards, so you can be sure that they will withstand even the hardest of workouts. Take your workout routine to the next extreme with these convenient and revolutionary headphones! The Jabra Sport Coach Headphones come equipped with intelligent audio coaching that is optimized for cross training and indoor workouts. These headphones allow you to plan, track, and analyze your cross training or other indoor workout. You can choose from more than 40 different exercises, and they include both beginner and advanced options, so there is something for everyone. With personalized, in-ear audio coaching and your favorite music in the background, you can really take your workouts to the next level and watch yourself improve. 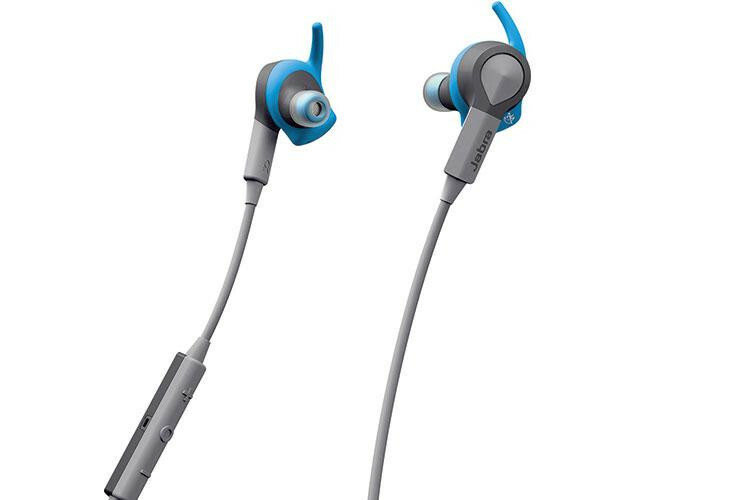 You can also use Jabra’s fitness app with these headphones, so you can be sure that you optimize each workout session. The Jabra Motion Headset allows you to enjoy the clearest quality calls wherever you happen to be. This headset is designed for comfortable all-day use and performs under any conditions. The built-in motion sensor and advanced microphones adapt the sound to your surroundings, so you will always get crystal-clear feedback no matter how noisy your surroundings might be. The behind-the-ear design and flexible materials comfortably hug your ear, so you can go from car to office without feeling any discomfort. If you often take your business calls out of the office and into the car, then this headset will let you stay comfortable while still maintaining the clear sound quality that you would get in an office surrounding. 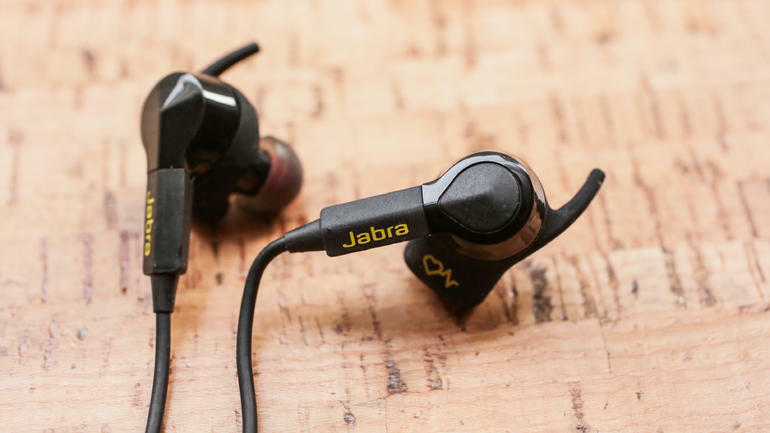 Unfortunately, the USA Jabra online store does not currently offer international shipping. However, Big Apple Buddy, your personal shopper, can help you buy products direct from the official USA Jabra online store and ship them to your doorstep, no matter where you are in the world. We offer international shipping to over 110 countries including Australia, Austria, Azerbaijan, Bahrain, Belgium, British Virgin Islands, Brunei, Bulgaria, Canada, Chile, Costa Rica, Croatia, Czech Republic, Denmark, Estonia, Fiji, Finland, France, French Polynesia, Germany, Gibraltar, Greece, Greenland, Hong Kong, Hungary, Iceland, Indonesia, Ireland, Israel, Italy, Japan, Jordan, Kuwait, Latvia, Liechtenstein, Lithuania, Luxembourg, Macau, Malaysia, Maldives, Malta, Marshall Islands, Mauritius, Monaco, the Netherlands, Netherland Antilles, New Zealand, Norway, Oman, Poland, Qatar, Romania, San Marino, Saudi Arabia, Serbia and Montenegro, Seychelles, Singapore, Slovak Republic, Slovenia, Spain, South Africa, St. Lucia, Sweden, Switzerland, Taiwan, Thailand, the UAE, the UK, Vatican City, and Vietnam. If you would like to buy from the USA Jabra online store, simply let us know which items you would like to order (by filling out the form below) and we’ll get back to you with a free international shipping quote within 24 hours!